New Wicked Chops Insider benefit: twice monthly we will upload free PokerVT lessons for our subscribers. Along with the content, we’ll provide special discounts to PokerVT subscriptions. The first course is behind the paywall. 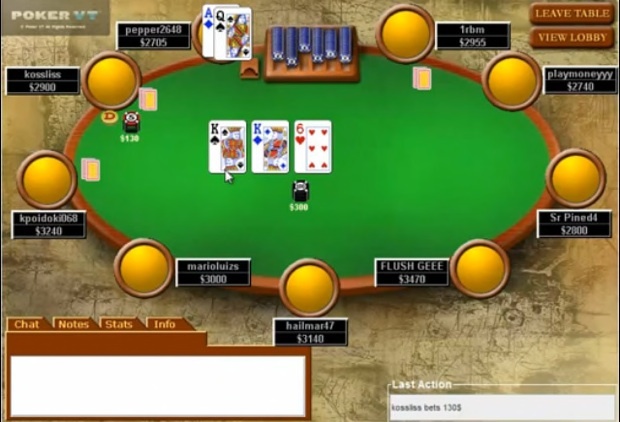 The video is hosted by WSOP bracelet winner Jason Somerville reviewing online hand play. Look out for another video in two weeks. We’ll post the PokerVT promotional discount code within the next few days as well.